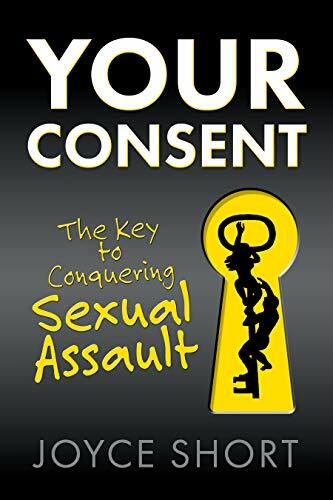 Assent vs. Consent- They’re not one and the same! Assent vs Consent– Don’t lie to get laid! Permission is a form of assent. But consent has a different meaning in the eyes of the law. And that distinction makes tricking someone, or depriving them of consent in any other way, a crime. Need to escape a sociopath’s grip? See yourself through their eyes! Yup… you heard me right! In order to pull yourself out from a sociopath’s control, and stop feeling the pangs of love that keep drawing you back…… put the emotional empathy that sets you apart from them to work on your behalf! Emotional empathy enables you to relate to the emotions of others. Take a good look at your relationship through their eyes, and you’ll never go back!